Donate cell phones and plant a tree! 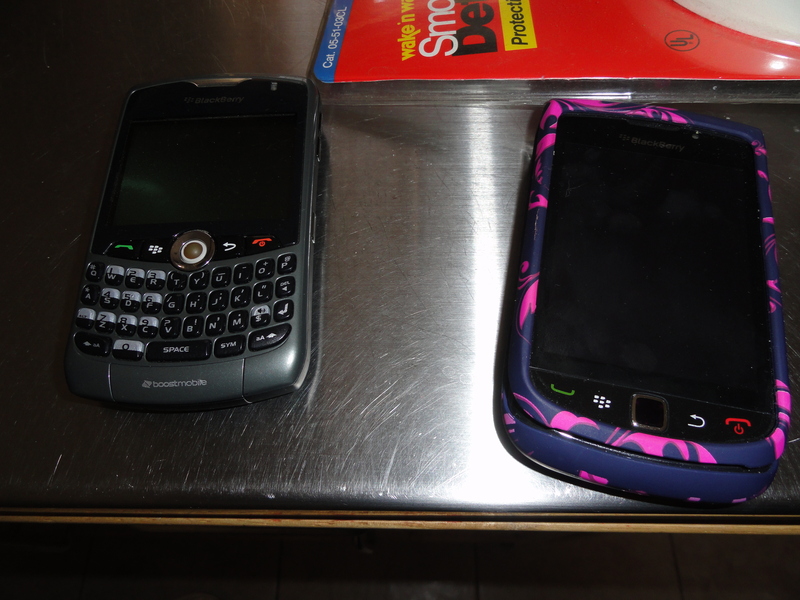 Flip Swap will pay you a small amount of cash; if your phone is broken or old, they will recycle it and plant a tree! 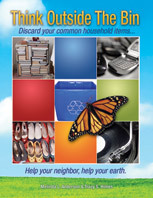 This entry was posted in Cell phones and tagged data privacy day, donate cell phones, Flip Swap, think outside the bin. Bookmark the permalink.